Whether you like it or not, the smartphone notch is spreading like wildfire. After the iPhone X and Essential Phone brought the notch to the masses, many other major brands including Huawei, ASUS, LG and OnePlus have followed suit. But what about fans of the classic design? What are they to do in 2018? Is the only solution to abandon yourself to the notch? Far from it. Fortunately, there are still many companies that have chosen to abstain from including the notch into their flagship. And today we’re going to take a look and see what options you have at your disposal if you’re on the market for a classic-looking premium smartphone. Samsung is one of the major Android OEMs who has gracefully avoided the notch up until now. 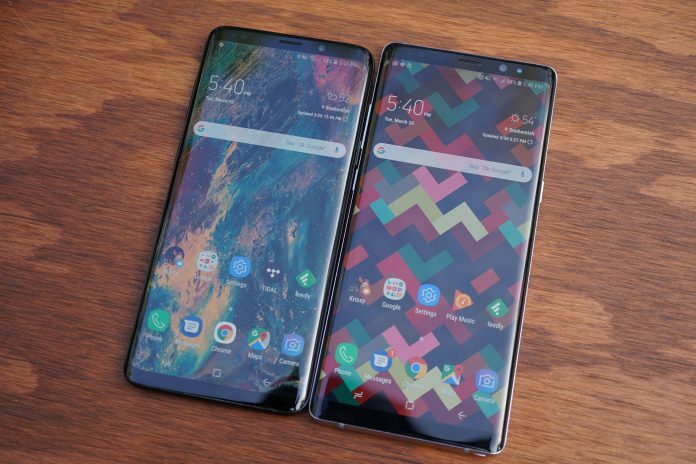 And with the S10, things are expected to remain the same. Anyway, the current S9/S9+ retain the now classic InfinityDisplay with curved edges and 18:5:9 aspect ratios. So they can be a great alternative for the notch-hater. The S9 duo packs a truckload of advanced features including a Snapdragon 845, super-slow-motion video capabilities and a new authentication method called Intelligent Scan. But perhaps the biggest upgrade of the S9 line consists in the addition of variable aperture. Basically, the main sensor on both devices can switch between f/1.5 and f/2.4 depending on lighting conditions. 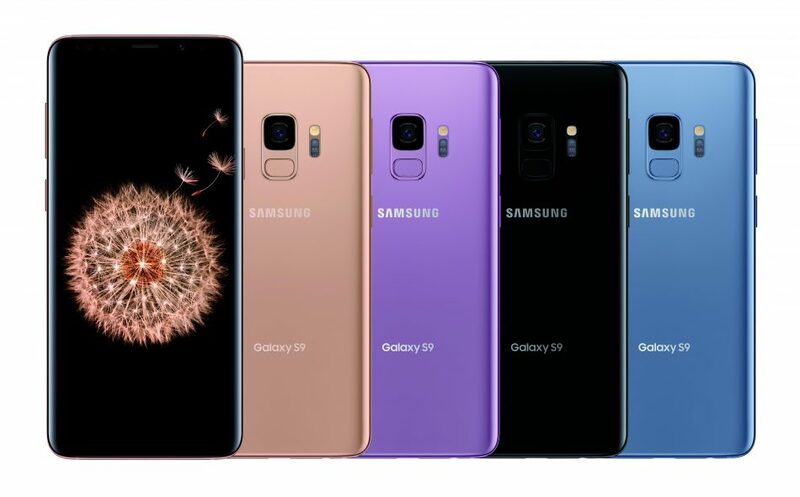 Speaking of which this year the Galaxy S9+ was outfitted with a dual-camera setup, while the S9 still boasts a single sensor on the back. The Galaxy Note 9 is Samsung’s latest flagship and it also comes sans notch. 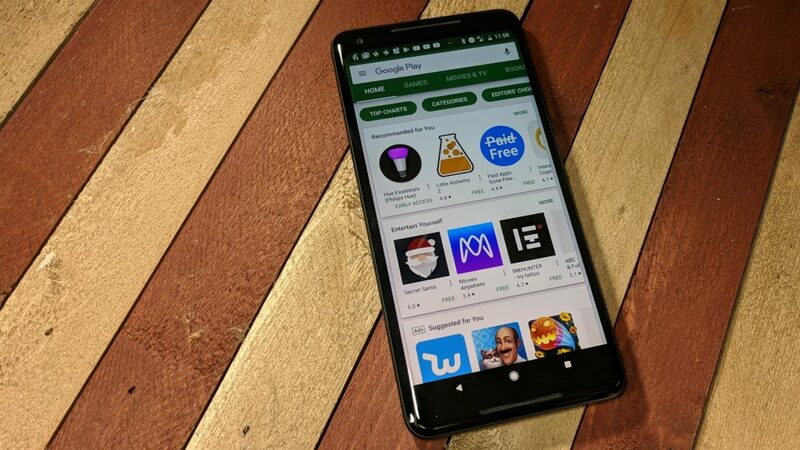 The phablet, which recently went on sale, flaunts a massive 6.4-inch AMOLED display and offers up to 512GB of storage by default. Like the Galaxy S9 duo, it’s also powered by a Snapdragon 845 processor but includes as much as 8GB of RAM on board. 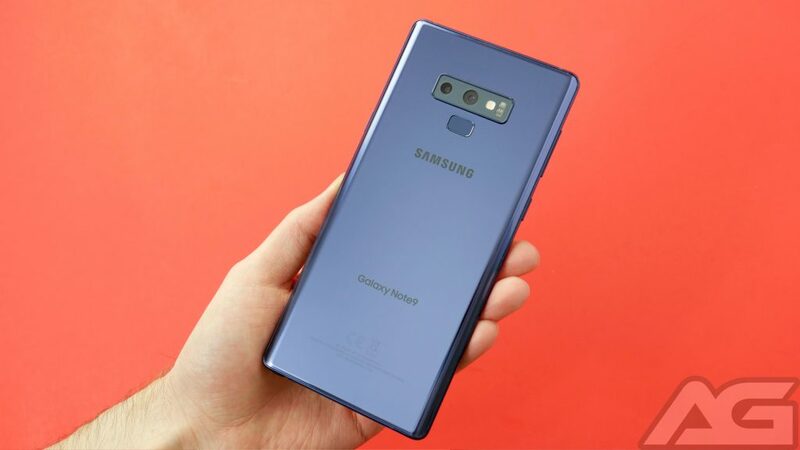 The Note 9 also retains the dual 12MP camera setup of the Galaxy S9+, complete with variable aperture. Obviously, one of the phone’s biggest drawing points is the new and improved S Pen. The stylus is now equipped with Bluetooth Low Energy to wirelessly communicate with the phone. Samsung is using this tech to offer a bunch of new features. For example, the button on the S Pen can function as a remote shutter for taking pictures. Samsung’s also packed a pretty large 4,000 mAh battery underneath the hood of the Note 9, among the biggest we’ve seen on any Note device so far. HTC is one of the few Android OEMs who has also resisted notches so far. The company’s latest flagship the U12+ proves that by offering a standard panel on board. It’s 6-inches in size and features QHD+ resolution and 18:9 aspect ratio. The U12+ is in line with most of today’s flagships, so it includes a Snapdragon 845, as well as plenty of RAM (6GB) and storage (64GB/128GB). 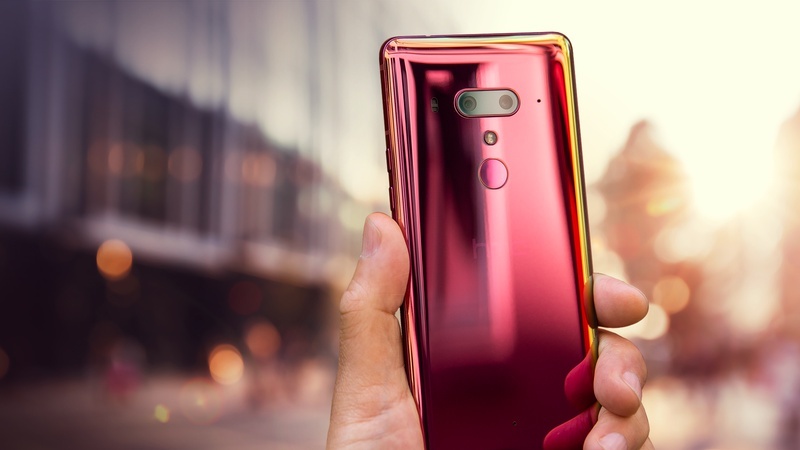 HTC’s flagship is also among the few mainstream flagships that feature dual-cameras on the back, as well as the front. The device is offered with a very unique Translucent Blue back, as well as with a Flame Red gradient color. For those who prefer more standard colors, there’s also a Ceramic Black model. Sony has also been quite slow to jump onboard new design trends. 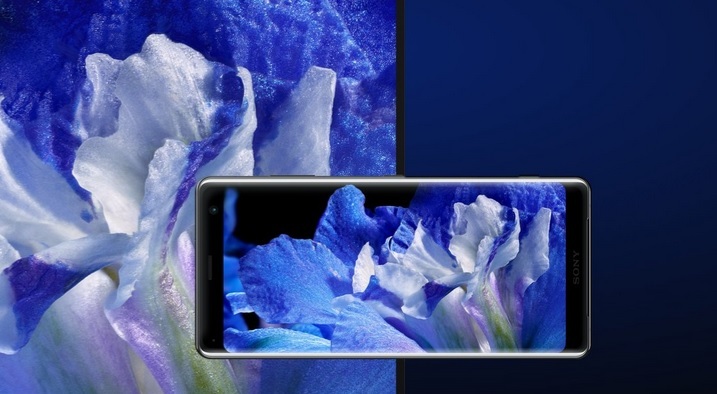 The company was not very quick to follow the 18:9 aspect ratio movement, although its latest flagships do adhere to this norm. The Xperia XZ3 is Sony’s latest premium smartphone and it comes with a 6-inch OLED display with QHD+ resolution and 18:9 aspect ratio. The unique thing here is that the screen is powered by Sony’s Bravia TV technology. Sony says this should translate into more accurate colors and textures. Moreover, the company’s color reproduction tech promises to deliver a wide array of colors in natural shades and hues. Other than that, the Xperia XZ3 takes advantage of a Snapdragon 845, 4GB of RAM and 64GB of storage. There’s also a single 19MP Motion Eye camera on the rear that can shoot very slow-mo video and a 13MP selfie snapper on the front. The XZ3 is actually the first smartphone to be announced with Android 9.0 Pie out of the box. 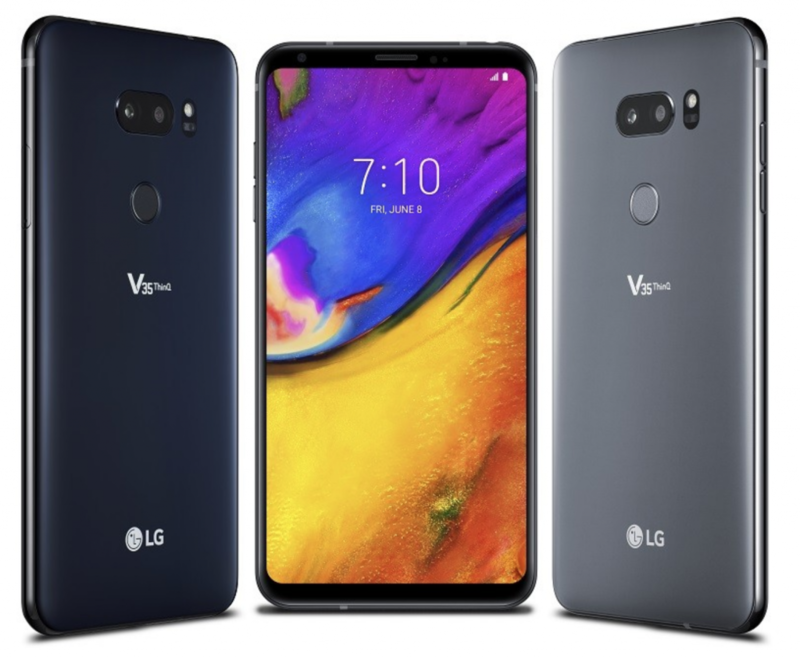 This summer LG unveiled the G7 ThinQ which features a notch and the notch-less V35 ThinQ, for the more conservative crowd. The phone is an AT&T exclusive and comes boasting an OLED display instead of the LCD that can be found on the G7. The phone also comes with a headphone jack, a long-lasting battery and water resistance. Based on a Snapdragon 845 processor, like almost all the devices in this list, the V35 ThinQ bundles 6GB of RAM and 64GB of storage. It also includes a dual camera on the rear and runs Android 8.0 Oreo out of the box. Although, it will probably receive the Android 9.0 Pie update at some point, given that it’s a flagship and all. Indeed, Google is two weeks away from launching the next-gen Pixel 3 and Pixel 3 XL, but even so, the Pixel 2 duo still remains a good alternative for those who dislike the notch. This year the Pixel 3 XL will feature a large display cutout, thus adhering to the trends. Although the Pixel 3 will still offer a standard panel. But if you don’t want to wait, you can opt for one of the Pixel 2 models. Indeed, they are both based on last year’s Snapdragon 835 platform and don’t come with things like wireless charging and slimmer bezels. And chances are this year’s models will. Which is why you might want to delay making a purchase. But if you’re sure, the Pixel 2 models are waiting for you complete with an awesome camera and plenty of RAM and storage (4GB and 64GB/128GB).